Edinburgh has the best vibe while the Festival is running, there is always so much to see and do. If you have got your festival timetable sorted and a few shows booked then next on your list should be deciding where to eat to make a real day of it! These places have been specifically chosen because of their closeness to Festival hubs and of course because their food is yummy. Remember it gets really busy during the Festival, so if you can book ahead to guarantee a table. You can’t book here and even without the Festival it isn’t unusual to have to queue to get in, but there is a reason for that: Word is out that this place is top notch. 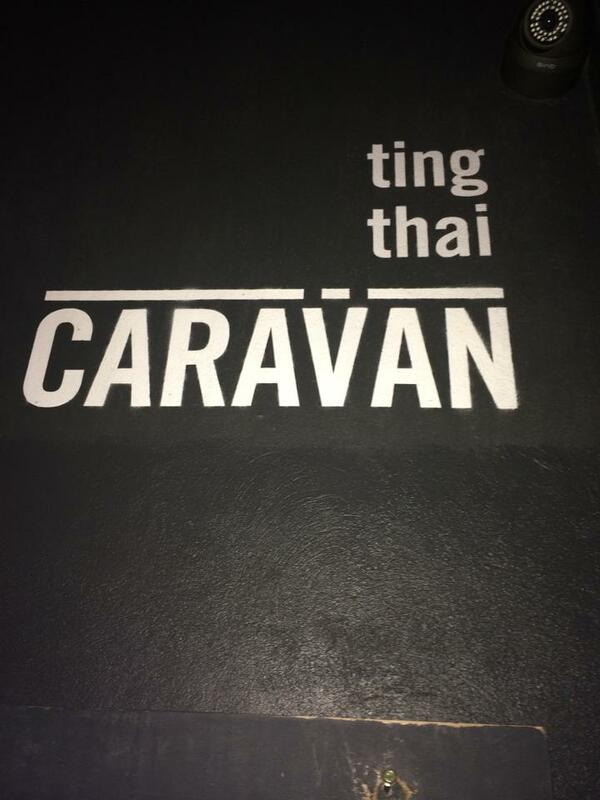 Thai street food packed with punch and flavour, served in brown paper boxes that you just keep ordering till you’ve had your fill. So reasonably priced, you can think they have forgotten something from your bill. Perfectly located for the Festival at Teviot Place. You can takeaway too if you don’t want to wait for a table. With a prime location on the Royal Mile and plenty of dining space inside, this is the place to go if you are feeling hungry. Big, big portions and lots of choice, your mouth will be watering just reading the burger list alone. These burgers are lovingly made, filling and delicious. The Freakshakes are outstanding and highly recommended. Tuck in and make an enjoyable mess whilst eating, you’ll need the wipes and kitchen roll they have handily put on your table! If you are just wandering, watching the street shows and feeling a bit peckish then definitely get yourself to Oink on Victoria Street. You can grab a hog roast roll with juicy pork shredded straight from the pig and your choice of stuffing, haggis or sauce to accompany it. Perfect for refueling, fast and easy and oh so tasty. Fancy an Indian twist on Tapas then head to Infirmary St, in the Old Town and you can sample lots of tasty authentic Indian morsels. This is a great option for sharing with friends so you can get a wee taste of everything. The dishes are quite spicy and most are around £5 each. You can grab a takeaway here too. Not far from the Festival theatre on Forrest Road you will find Scotland’s first soup restaurant. Choose your soup, choose your bread and tuck in. Delicious, healthy and brilliant choices for Vegan, Veggie, Gluten Free, Dairy Free etc. They have 6 soups on the go everyday so plenty of choice for everyone. If the sun makes an appearance while you are catching some shows at the Grassmarket then Mary’s Milk Bar is where to get your ice cream from. They make it fresh everyday and let you sample until you find the perfect one for you. Try a doughnut oyster with your favourite flavour. 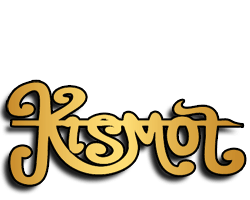 Perfect location for the Pleasance, you will find Kismot on St Leonard’s Street. This is the home of the killer curry competition but there are plenty less extreme options as well as some unusual ones. Try their Bru- Bhuna made with Irn Bru. They also do a haggis naan, which goes perfectly with it! Definitely try their marshmallow naan for desert. The Cowgate is a Festival Hub and a great place to hang out with friends and share lots of tasty, hearty food is OX 184. It’s relaxed dining and the delicious BBQ aroma will tempt your taste buds into a frenzy. They have a great selection of craft beers too. You won’t be disappointed. Café Anduluz is an old favourite with the best Spanish tapas for sharing with your friends or family. Our favourite is the goat’s cheese and marmalade. They now have a sister restaurant, Cadiz, also on George street which serves amazing seafood. If you went for the soup option at Union of genius then grab a frozen yogurt dessert from Frisky Froyo after. Delicious and healthy. They also do fab smoothies and you really must try their Taiwanese Bubble Tea. It’s apparently fast becoming a global phenomenon.